1. Register free as our member, and you may start shopping. 3. Specify quantity and ‘Add to Cart’. 4. Check shopping cart details, provide delivery information and select payment method. for Hong Kong customers within 1 working day, and via email for overseas customers. 6. We will deliver the orders on schedule. 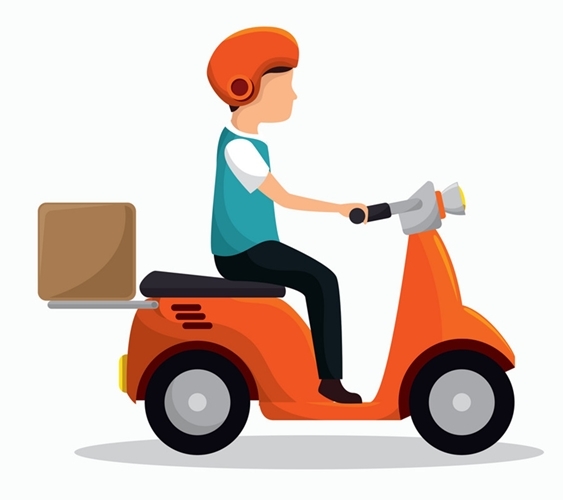 We normally will deliver goods within 3 working days after order confirmation, there will be a slight arrival time difference between different delivery mode. Except outlying islands, we will provide local courier to Hong Kong Island, Kowloon and the New Territories (surcharge is required for Mui Wo and Tai O). For Mainland China and Macau, we will deliver by courier.